ES Scan by ELISOFT CO., LTD.
ES Scan: Scan multipage documents, send to Email, Share PDFs via Wifi, iTunes, in the plus version it also allows to upload to Cloud Storage, . 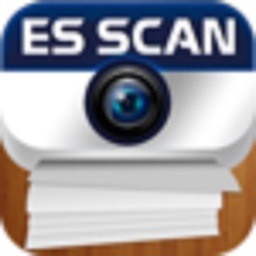 ES Scan 1.0.1 is just released, with ES Scan, the iPhone becomes a portable scanner with many kind of documents such as documents, notes, recipes, magazines can be stored anytime. 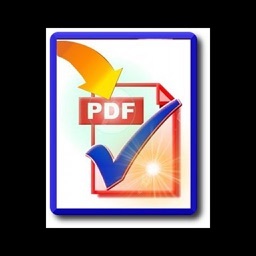 The processing image is smart enough to make your document clear; Furthermore, you can enhance your scanned images to make your document perfect. 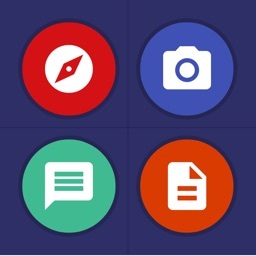 Multiple pages processing at one time to save your time and it feels at ease than ever, after finishing the image processing. 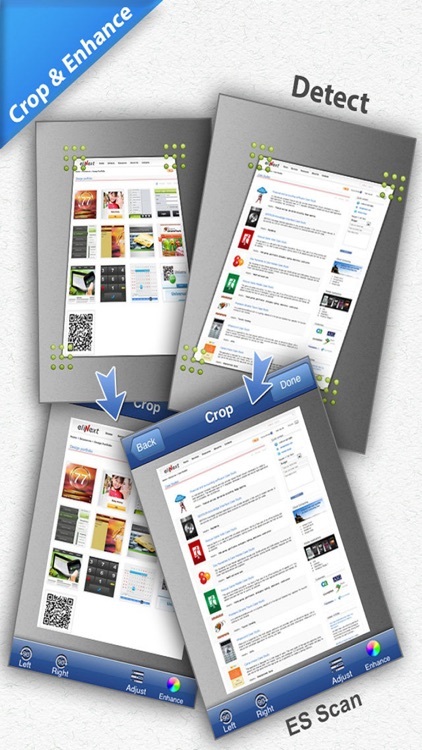 All your documents are archived in history list that is the best place for you to find, edit, etc. 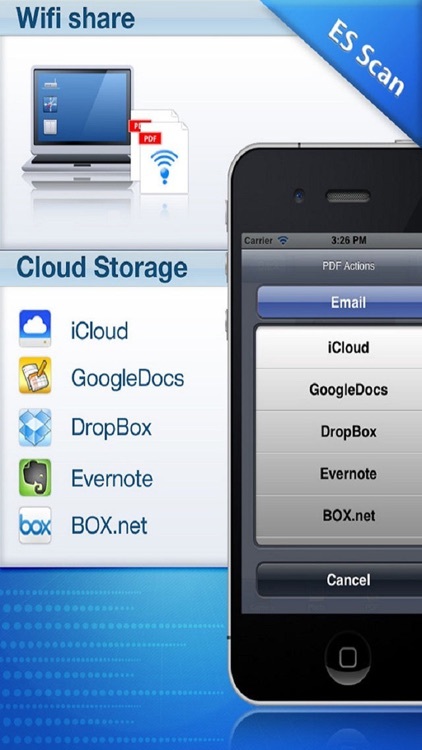 You can archive your documents via Cloud Storages such as iCloud, DropBox… or send, share them via email. 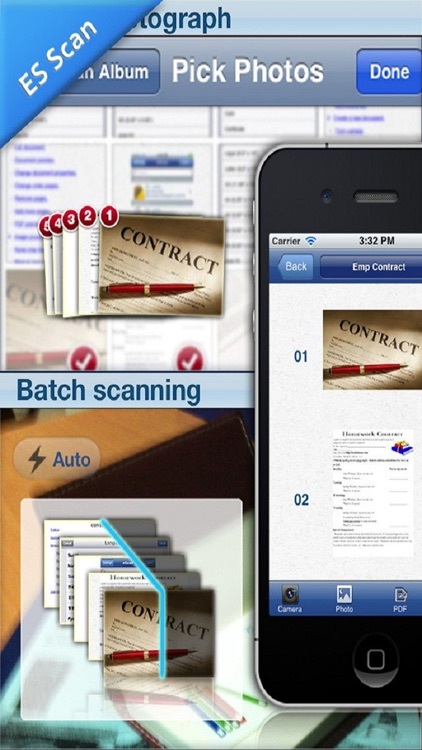 On the other hand, you can protect your secret documents by password. 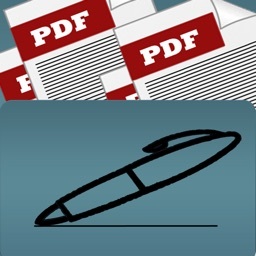 No one can access your App without your permission, even if generated PDF files are protected with a password. Free version has some limitations, if you feel uncomfortable while experiencing with it, please try to use the Plus Version. 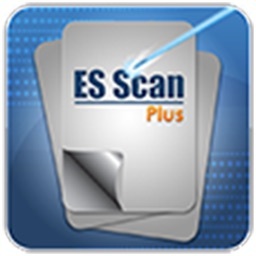 By ES Scan, You can manage your contracts, Bill, Recipes, etc.